This was my first attempt at carving a pumpkin. Can you tell? 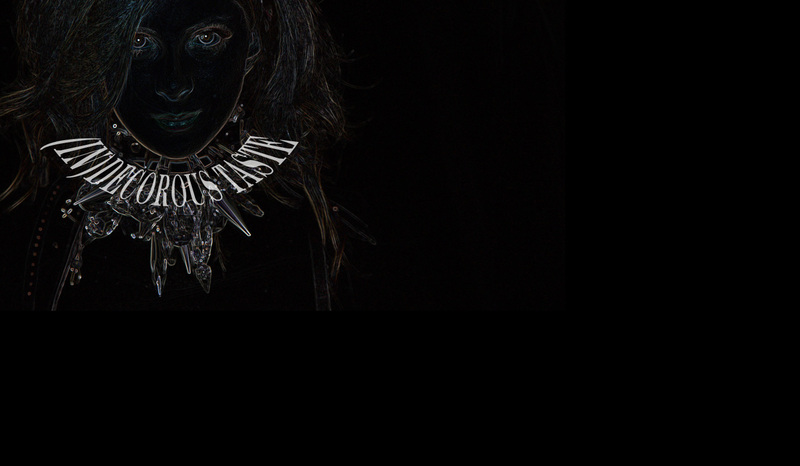 Photography and styling by (IN)DECOROUS TASTE. Love the pumpkin and the jewelry in the candy wrappers! Clever! Happy Halloween!! cute post!! btw love the pumpkin!! 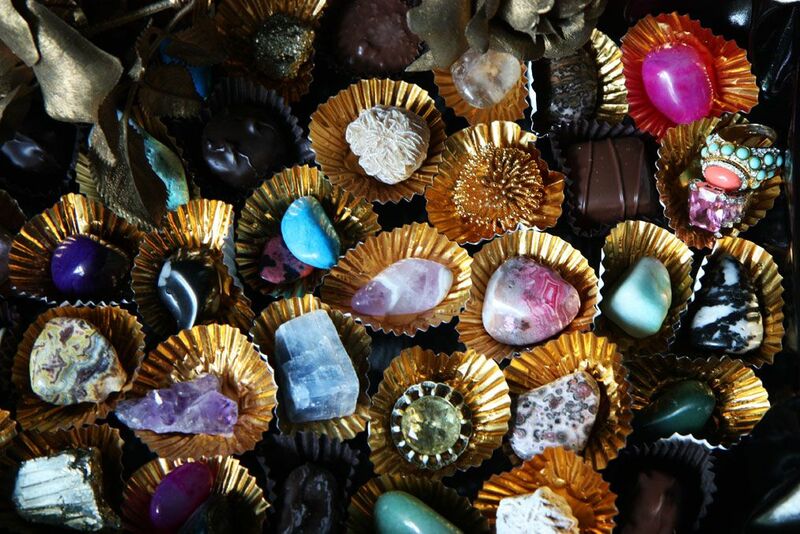 I like the geodes inside the candy wrappers! You've got to try those little pumpkin carving saws. They're amazing! I actually carved my apartment number into a pumpkin a few years back. Another outlet for your extreme creativity, perhaps?